The most rewarding part of being a writer is coming up with a sentence, paragraph, or dialogue that you absolutely love! The most frustrating part is spending hours writing just to realize that what you’ve written is lousy or that it doesn’t make sense to the reader (or you, the writer)! 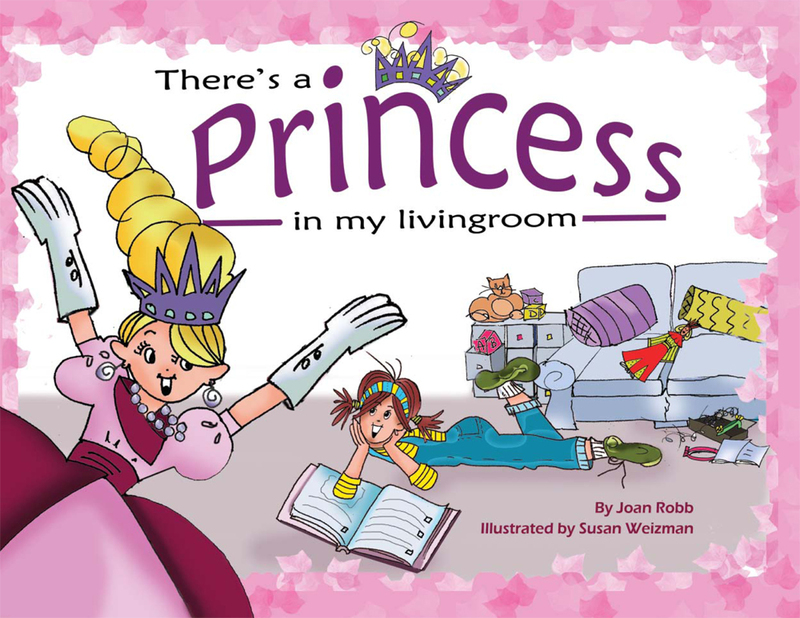 My latest release is a picture book entitled There’s A Princess In My Living Room. The theme of this book is geared more for girls and it’s about enjoying not having to look perfect or act perfect all the time. That it’s fun to be messy and dirty and, that’s part of being a kid! I wish I knew what the inspiration behind this book. Many ideas just come to me as a passing thought! What can writers attending this workshop glean from my panel contribution? What factor(s) were the impetus for easing into a new genre. What steps I took/take to learn about that genre. The (often painful) learning curve that accompanies an acquired understanding and proficiency in a genre other than the one you are comfortable/familiar with. Learning about how to market yourself in each genre. The fact that by the time you are ready to market the “new you” the industry standards and demands may have shifted. How can conferees apply what you’ve learned to their own work? I am working actively on three different projects right now; a picture book entitled Stage Fright about the fear of performing in front of an audience; another picture book entitled KUGELICIOUS which addresses the importance of community and working together, and my first YA novel entitle DISS-Connected about a 16-year-old girl adopted from Guatemala into a white family. She searches for her identity. 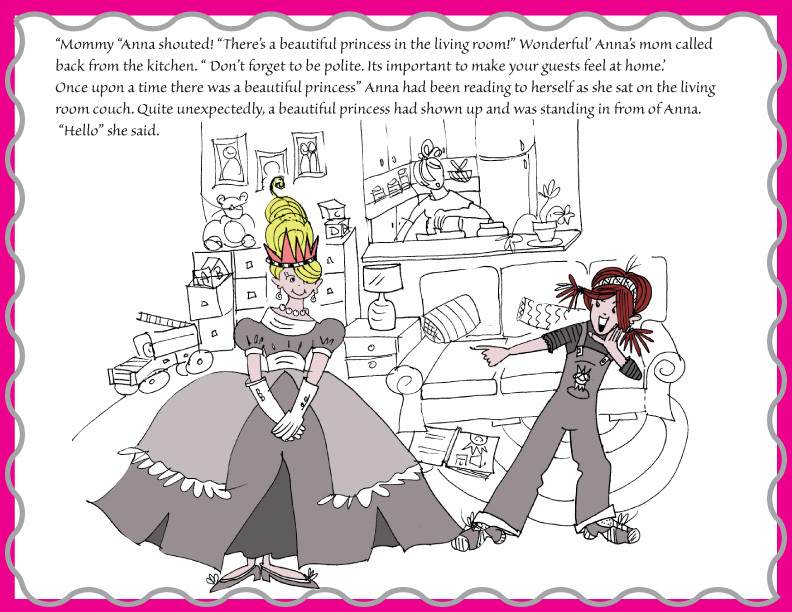 You can find my book There’s A Princess In My Living Room on the Levellers Press website! Also, find There’s A Princess in My Living Room on Facebook! Be sure to “like” us!